You know what’s scarier than zombies or the undead? It’s something that you cannot see but feel… And sometimes it can even take control of you! 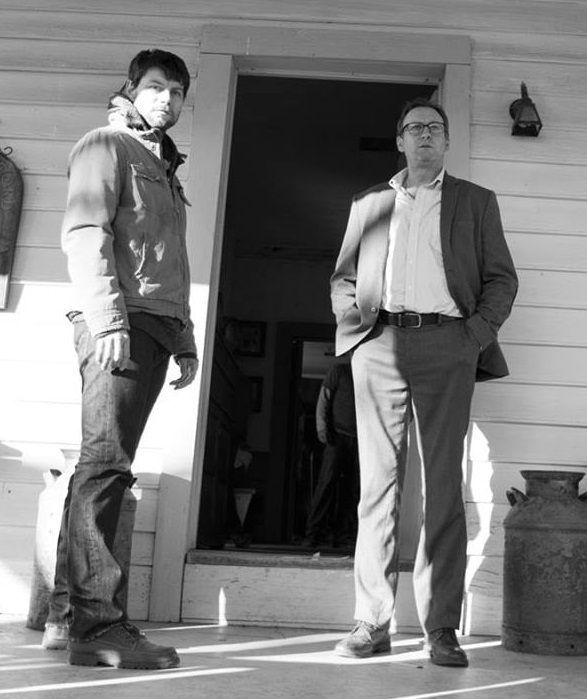 From The Walking Dead creator, Robert Kirkman, comes Outcast, a TV series by Cinemax based on demonic possessions and the paranormal. Take a look at the new teaser trailer! Outcast is based on the ongoing comic series published by Image Comics. It follows the story of Kyle Barnes (Played by Patrick Fugit). Ever since his childhood, he and his family have been plagued by supernatural possessions that carried with him till the present day. With the help of Reverend Anderson (Philip Glenister), they slowly unravel what lies behind all the manifestations that have been tormenting the protagonist. Allison, on the other hand was married to Kyle Barnes but after unfortunate circumstances they went their separate ways. In the comics, she said that their life would’ve been perfect if it weren’t for that 10 minutes… What happened in that short span of time, you say? Well, you’ll have to find out! I would have to agree with that… Having read the story since the 1st issue, I honestly can’t wait for this series! The panels were scary enough. Now, let’s see if they can recreate that same feeling I felt while browsing through the books! So what do you guys think? 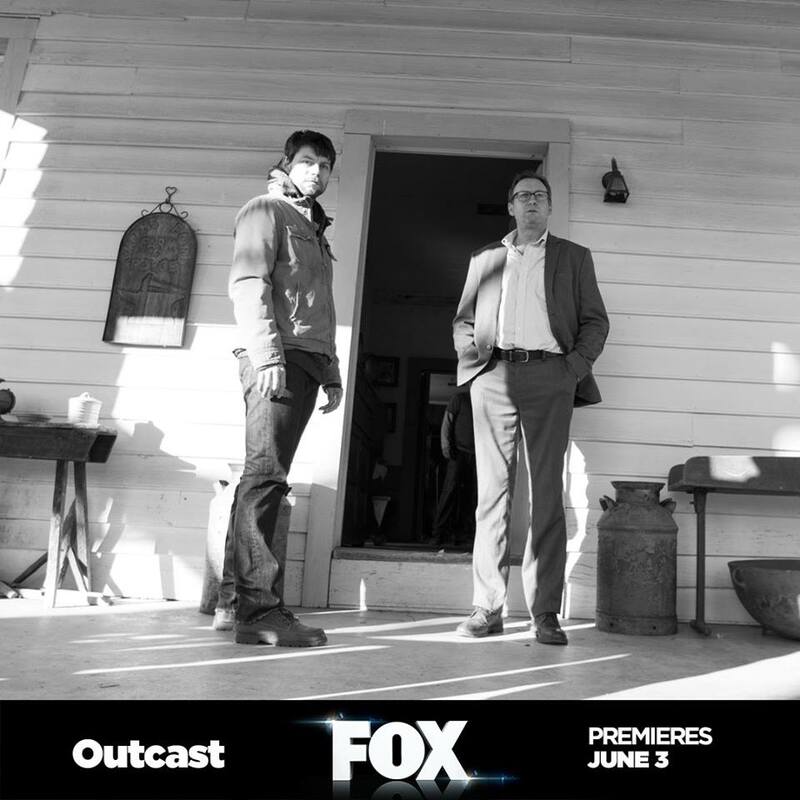 Outcast premiers on June 3, 2016. Previous articleBatman: The Killing Joke Sneak Peek Video is now Online!